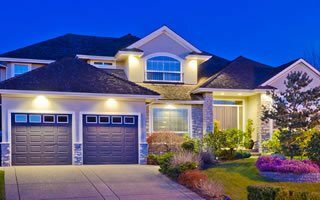 Security & Alarm Systems, CCTV Cameras, and Home Automation Sales, Installation, Service and 24/7 Monitoring In The Lower Mainland. ProActive Integrated Security Ltd. is a local and trusted security company that has been providing residents and businesses in the Lower Mainland with their alarm system and security needs for over 20 years. We are a family owned and operated local business that is fully licensed and bonded with the Attorney General of BC Security Division. Our talented team of trade certified technicians can setup and install alarm systems, CCTV camera and video surveillance systems, security systems, monitoring services and home automation. You can trust us to make sure your home or commercial building is safe and secured using the latest technology and monitored 24/7 in our "AAA" listed ULC Monitoring Station . 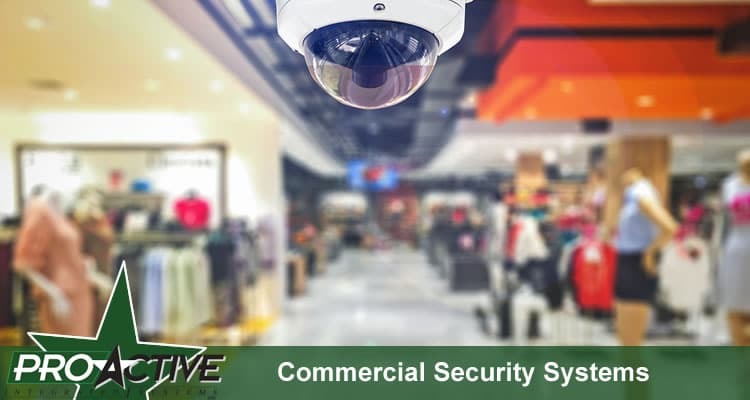 We take great pride in providing our customers with the absolute best in service while using only the latest top of the line, cutting edge security products such as HikVision, DSC, 2Gig, KANTECH, ADEMCO, and more. We know our customers will appreciate our knowledge, expertise and the exceptional service we offer for years to come. If you would like to receive a FREE consultation and estimate for your security or alarm system installation please give us a call (604) 522-2121 now OR fill out our contact form and someone will be following up with you shortly. Our team of trade certified technicians can install complete security systems in private residents and commercial properties. Security systems designed and installed around your needs and budget. We offer 24/7 Alarm Monitoring at our ULC "AAA" listed and fully approved local monitoring system right here in Greater Vancouver. We offer alarm monitoring for residential and commercial clients. 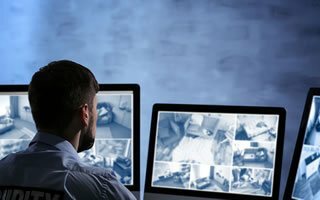 We offer 24/7 video surveillance system monitoring services. We work with residents and businesses to custom tailor a monitoring package that is right for your properties security needs. 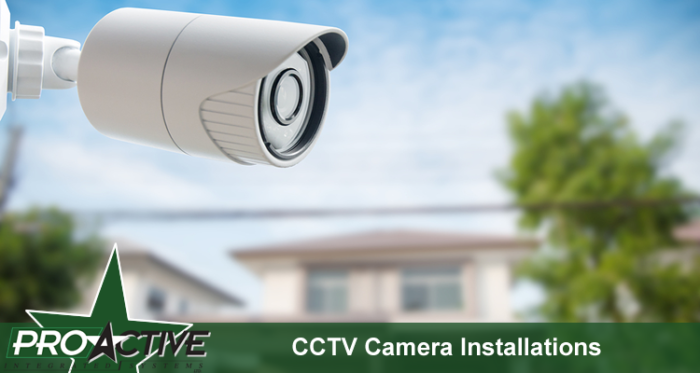 We sell and install CCTV camera systems for both residential and commercial applications. 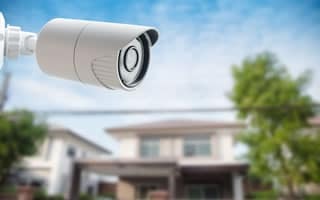 We can design a complete CCTV system to monitor and protect what means the most to you. 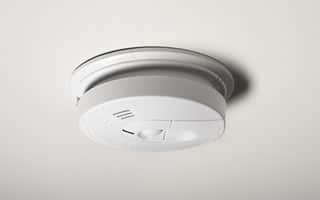 We sell and install a variety of home alarm and monitoring systems including medical alerts, smoke alarms, carbon monoxide alarms, motion detectors, flood/freeze sensors, and more. Control your home from anywhere with WIFI. 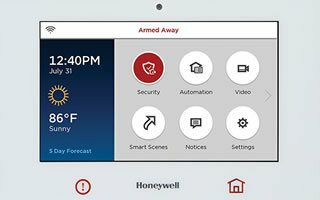 Turn lights on, control temperature, appliances, monitor cameras, and more. 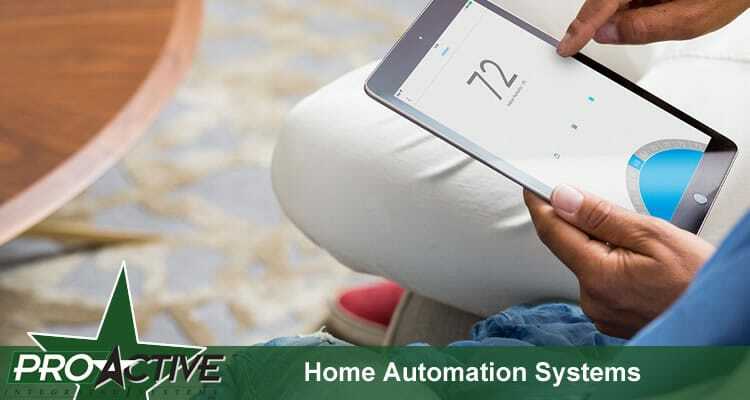 We sell and install Lyric by Honeywell and 2Gig home automation systems.